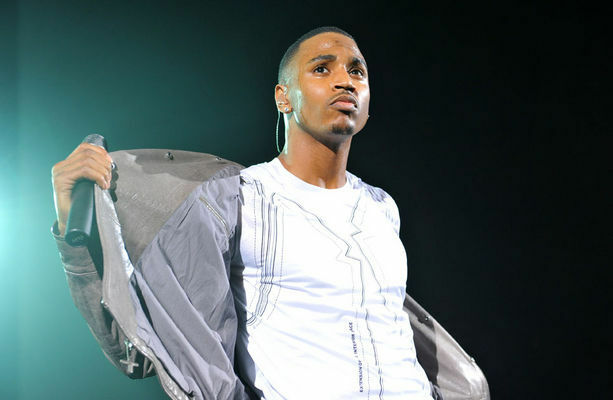 Trey looking good as usual, performing at the Hammersmith Apollo in London. 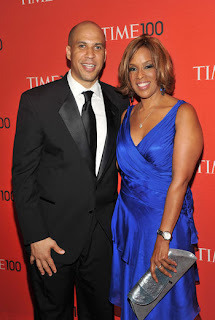 Gayle King "pulling" ( bagged her a hottie) I'm not mad at ya, her and her date attended the TIME 100 gala in New York City last nigh, OH yeah her date is Newark New Jersey mayor Cory Booker. Sooo I guess her and Oprah is not gay huh? what do you think? Also in attendance at the TIME 100 gala in New York City was the unofficial mayor of NY Melo and Lala.